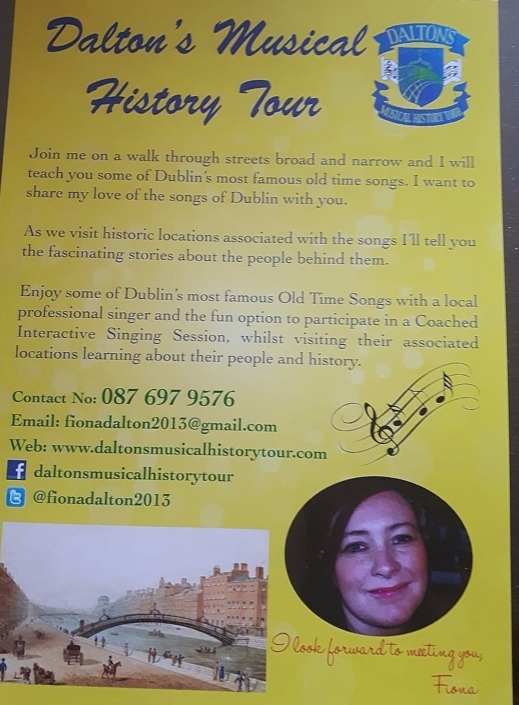 Learn some of Dublin’s most famous old time songs in the company of a local professional singer while visiting the historic locations associated with them and learning about the people and the stories behind them. 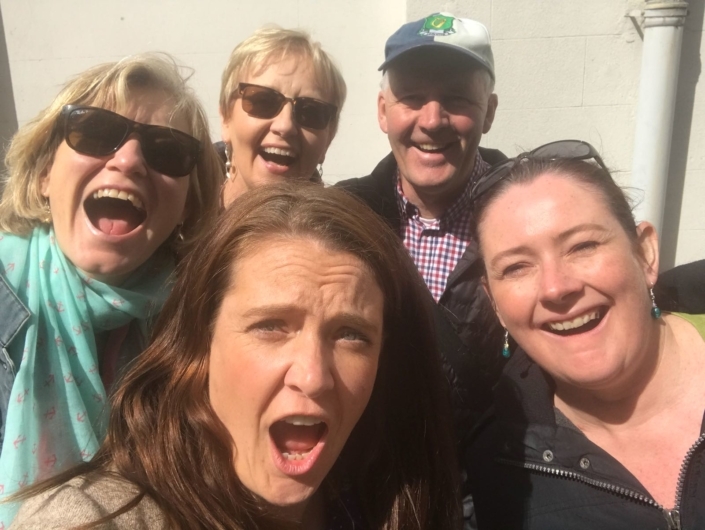 This exciting and original new tour starts in the foyer of Jury’s Hotel of Christ Church in Dublin 8 where you will be greeted by tour manager and owner Fiona Dalton who will inform you about what the experience will entail over the following two hours. 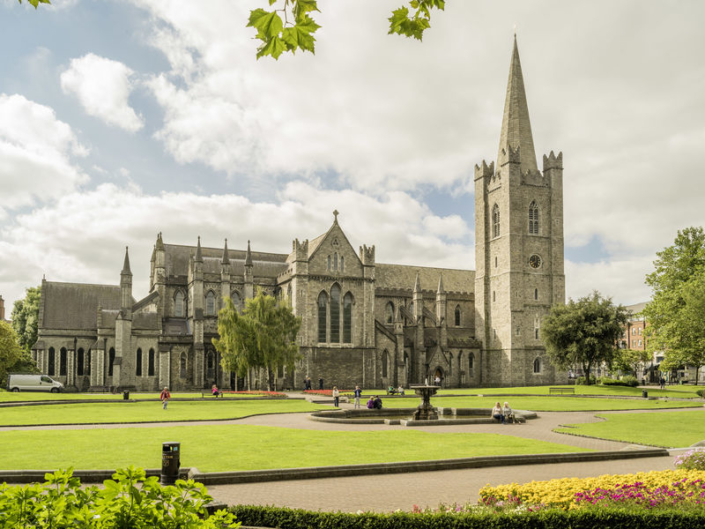 The tour will then depart to its first location which will be in the gardens of Christ Church cathedral across the road from the hotel. 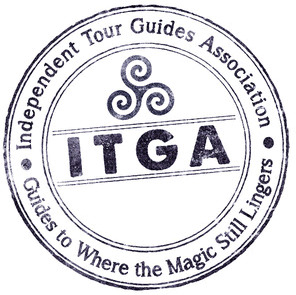 This is where you will learn about the first song and its relevance to the location. 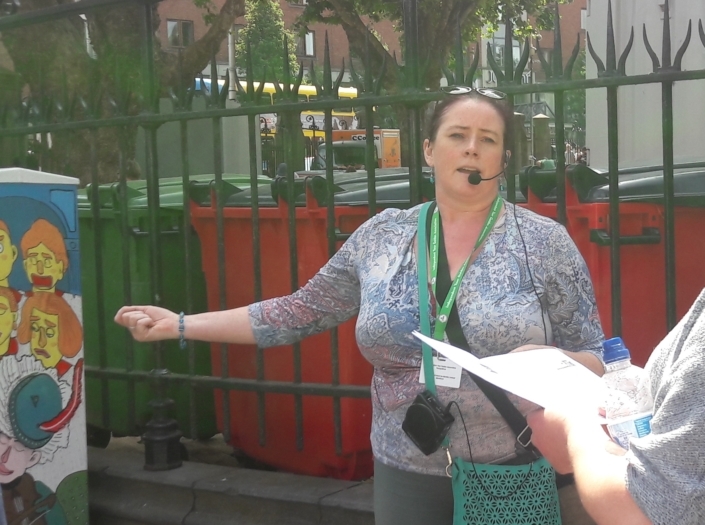 The tour will then progress down Dame Street our second selected location to the historic Dublin Castle where the song will celebrate Ireland’s struggle for Independence in the 1900s for which Dublin Castle played a pivotal role. 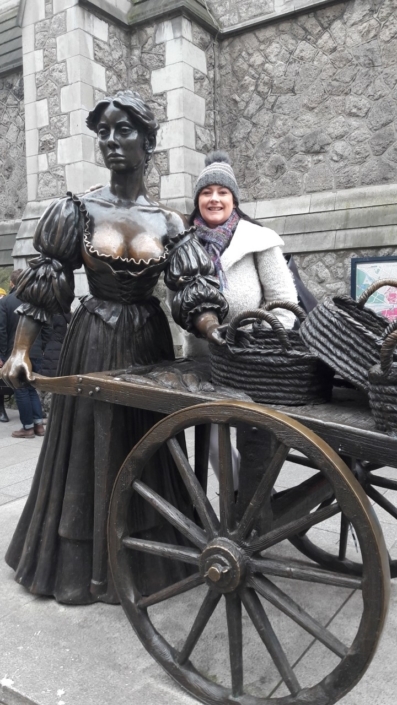 We will then continue along Dame Street to the statue of Dublin’s most notorious daughter Molly Malone where we will learn all this world famous song. 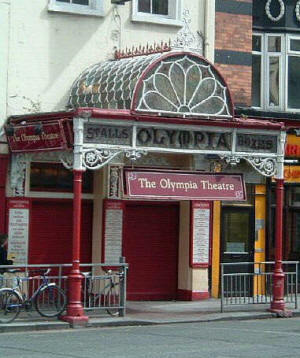 The tour then proceeds back the other side of Dame Street to Ireland’s most famous musical theatre, the Olympia Theatre where we will hear one of Dublin’s most renowned musical theatre ballads. 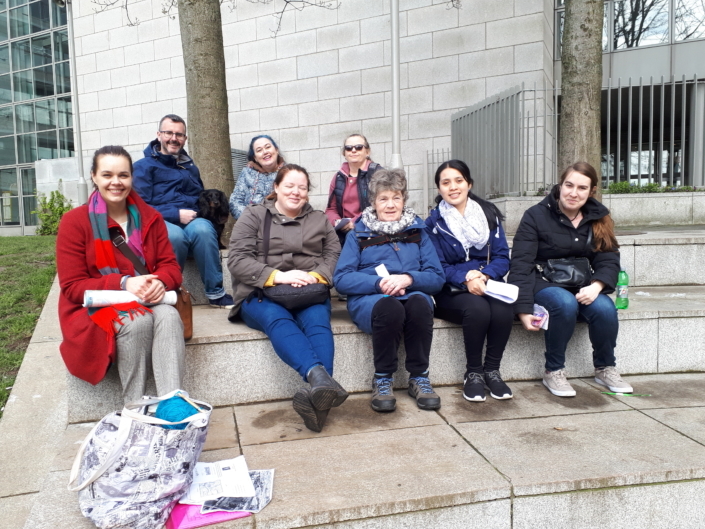 The tour now moves into Temple Bar back on to the Quays of the River Liffey to learn about the sad history of Emigration to the New World with one of the songs dedicated to this. 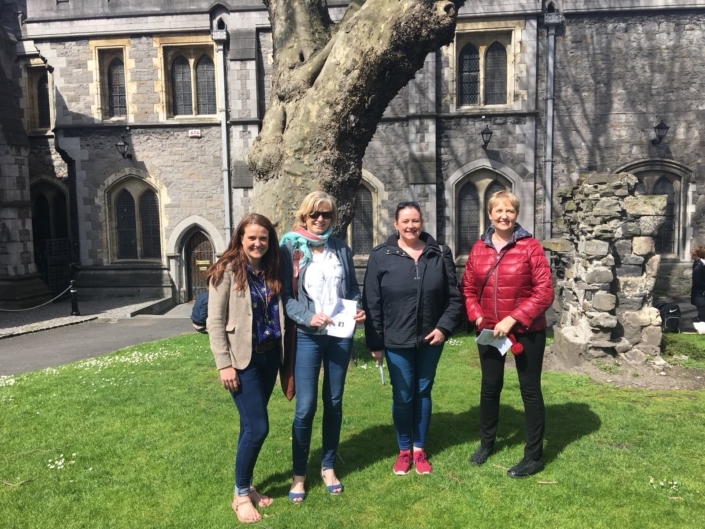 The tour then moves to the final destination in the heart of Viking and Medieval Dublin close to where the tour started. We will then return to Jury’s Hotel for feedback and farewells. 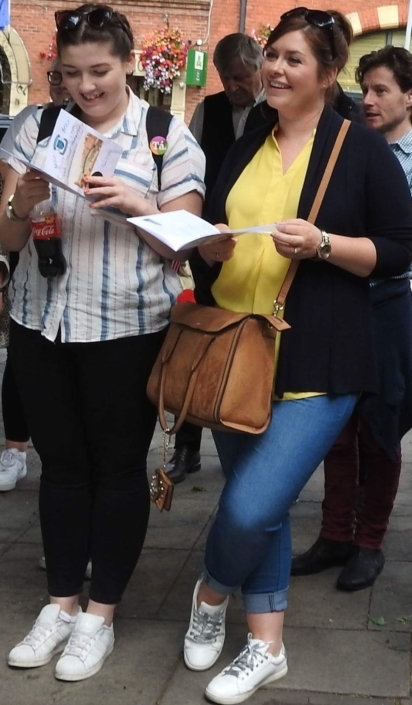 very nice way to see dublin ! 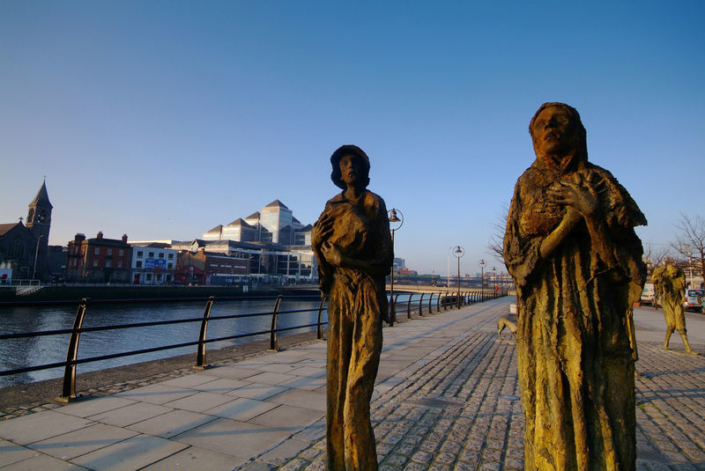 Musica, historia, alegria y un monton de rincones especiales en Dublin. I had a great time today. 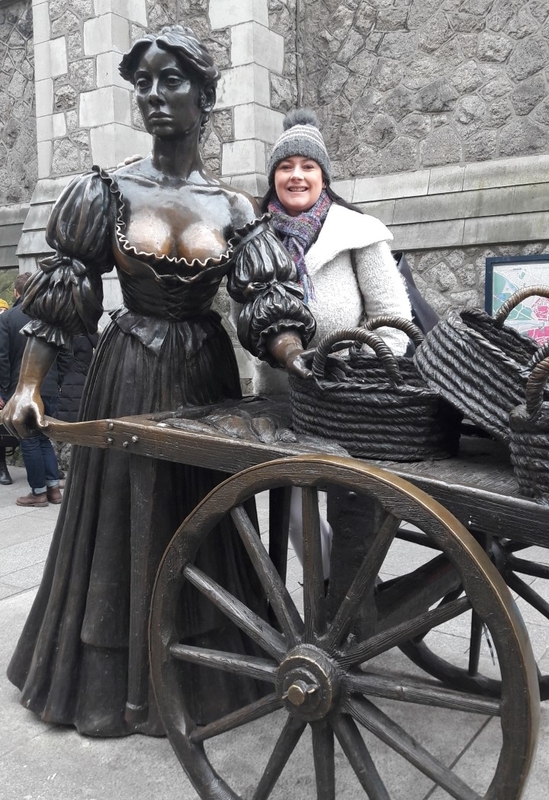 Thank you Fiona, I loved the tour, its unique, special and very enjoyable. 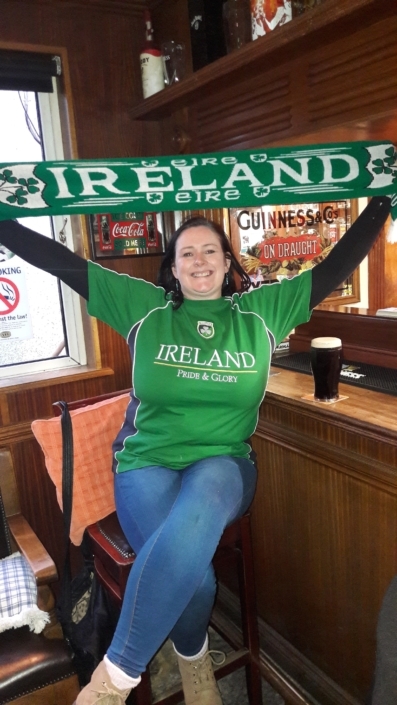 Living in Dublin I saw and learned so many new things and enjoyed singing along too 😊 Highly recommend.